Find all the accessories for fast, efficient litter removal. 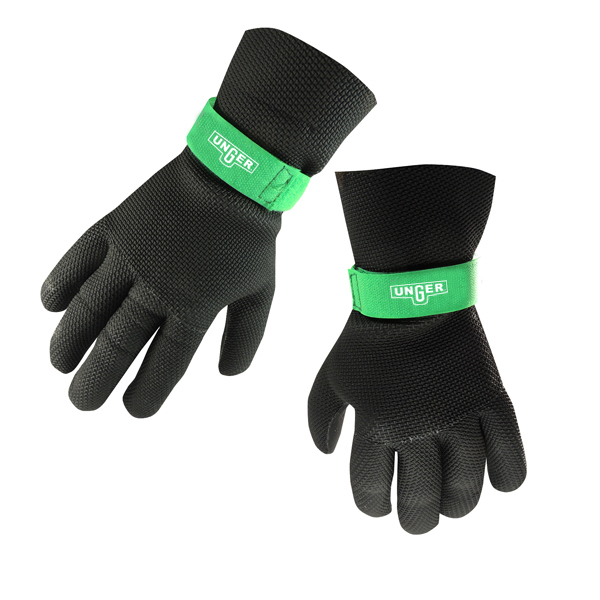 Neoprene gloves keep workers safe and sanitary in dirty environments, while the NiftyNabber bagger is much easier and less expensive to transport than plastic trash barrels. 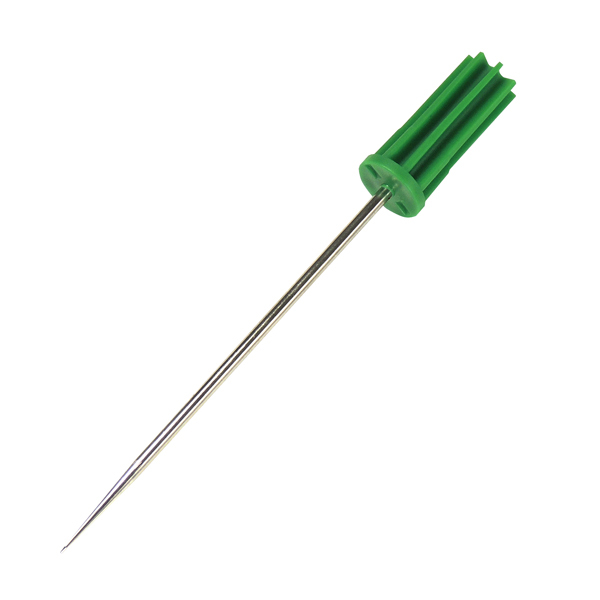 Stock up on replacement pins for your People's Paper Picker to ensure uninterrupted litter removal. 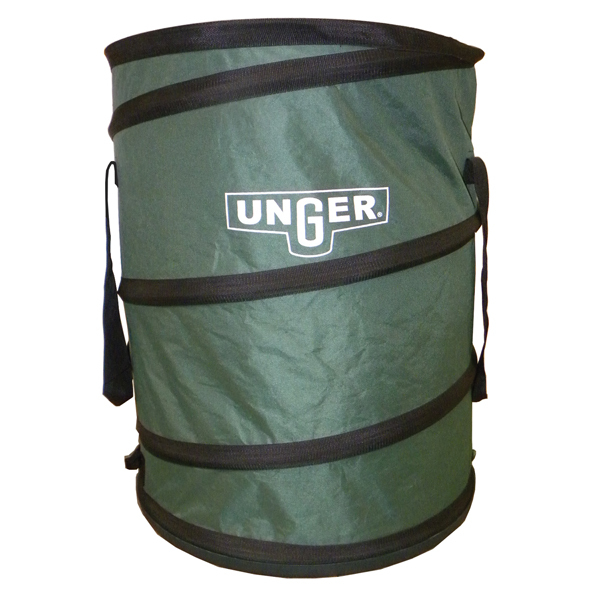 Unger has everything your team needs to keep your facilities spotlessly clean!